After a first and a second team were determined in the Local Contest, they went to Valencia in November to represent ETH at the Southwestern Europe Regional Contest (SWERC). 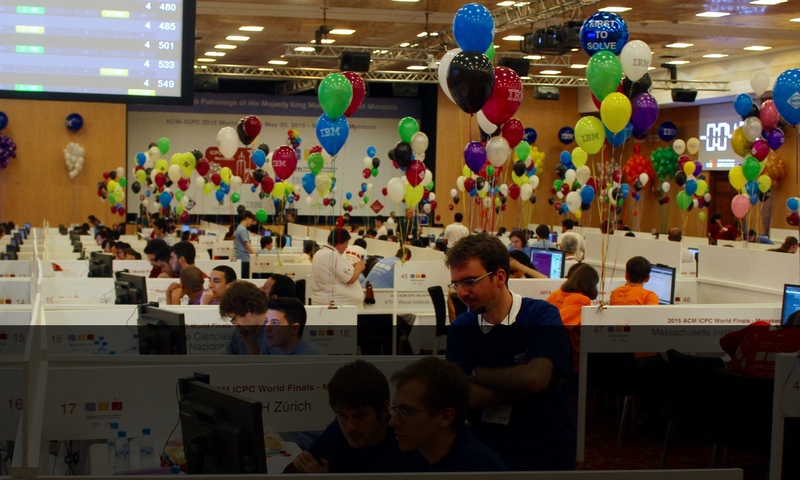 They did so very successfully, since the first team managed to get the second place, allowing them to represent ETH at the ACM-ICPC World Finals 2014 in Ekaterinburg, Russia. Daniel Graf, a member of the first team, wrote an article about the trip to Valencia. It includes pictures and can be found here (German). The final scoreboard is accessible via this link.